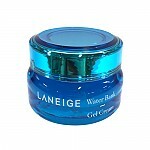 Radiante su cuidado de la piel con el [Laneige] Mini pore blurring tightener 40ml! 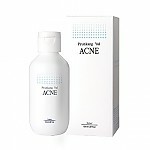 nuestro objetivo es ofrecerle los mejores productos coreanos para cuidar su piel, incluida Cosmeticos, Cuidado facial, Mascarilla. Hydra Mascarilla en línea. 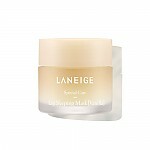 - Excessive secretion of sebum weakens the pores’ natural barrier and further stretches the pores. 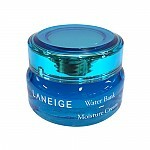 Laneige Pore Mini Sizing™ soothes and moisturizes the pores. 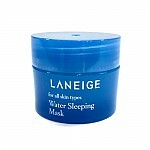 Keeps shiny skin with excessive sebum secretion under control. 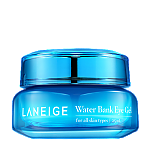 The light concealing Blurring Layer diffuses the light in a 360-degree radius, giving the pore area a bright, natural blurring effect.